Who does not like freshly cooked meals? But let’s be honest most of us are not in the mood for cooking every day. 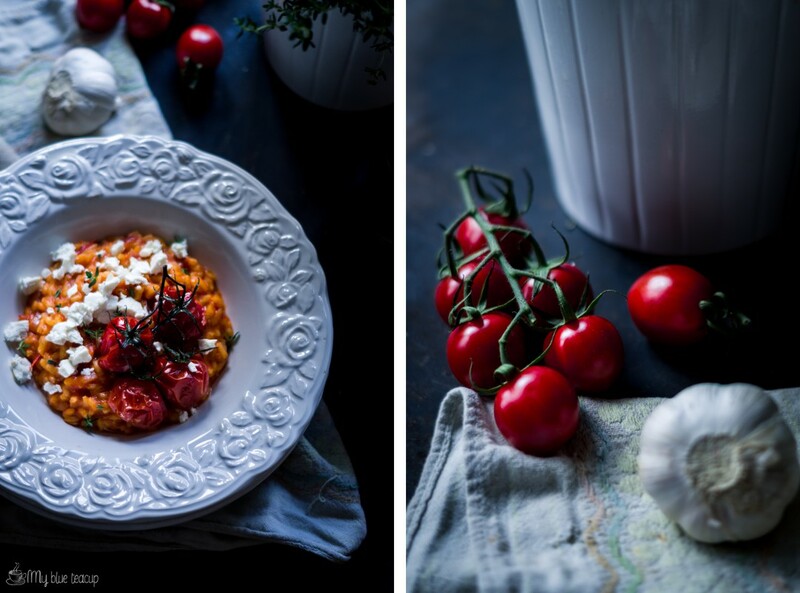 Include myself, who really adores good food and actually loves to cook and bake. Although I cook during the week only quick meals it’s still quite hard to cook every day. So it’s absolutely usual that we have only toasts and sandwiches for supper at times. And as long as we also have some fresh and raw vegetables as a mother I am quite okay with that. But as I have mentioned I really love to cook. So whenever I have time like on weekends, holidays or days off I enjoy being in the kitchen. It is so relaxing to work with your hand and different ingredients. Especially working with dough is almost like a meditation for me. 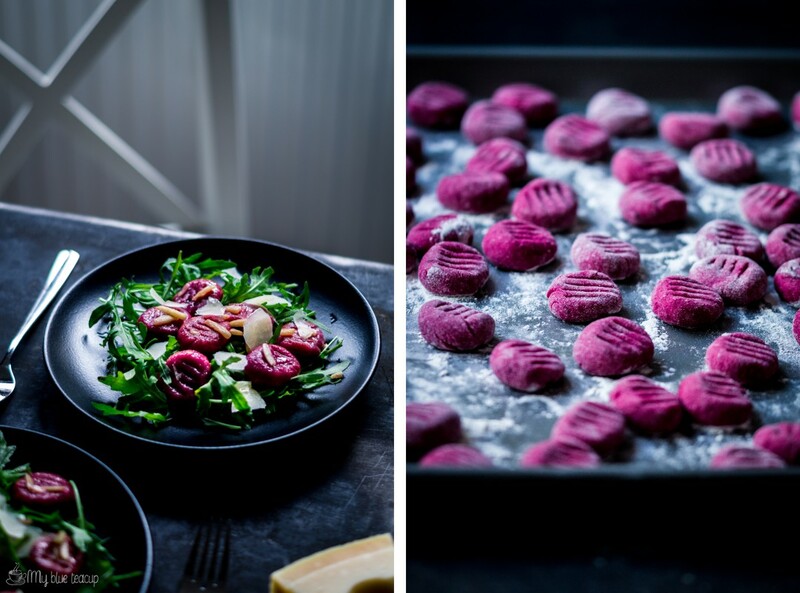 But one advice before you make these beetroot gnocchi: you shouldn’t be too hungry because it takes some time. However, it is absolutely worth it.